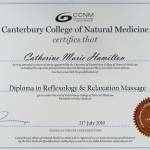 I stumbled upon Reflexology while attending short interest courses at The College of Natural Medicine in Christchurch and was amazed by how relaxed yet energised I felt after a treatment. 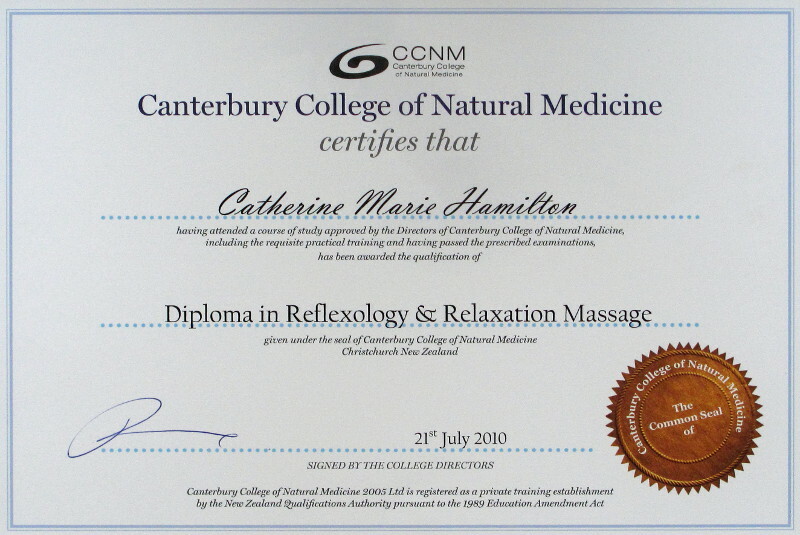 After doing some research into the principle behind reflexology (that it has been used by most cultures for many thousands of years), I decided to study a two-year diploma, qualifying in 2010. 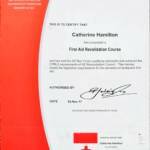 I love learning and over the last few years have completed many post-graduate courses. 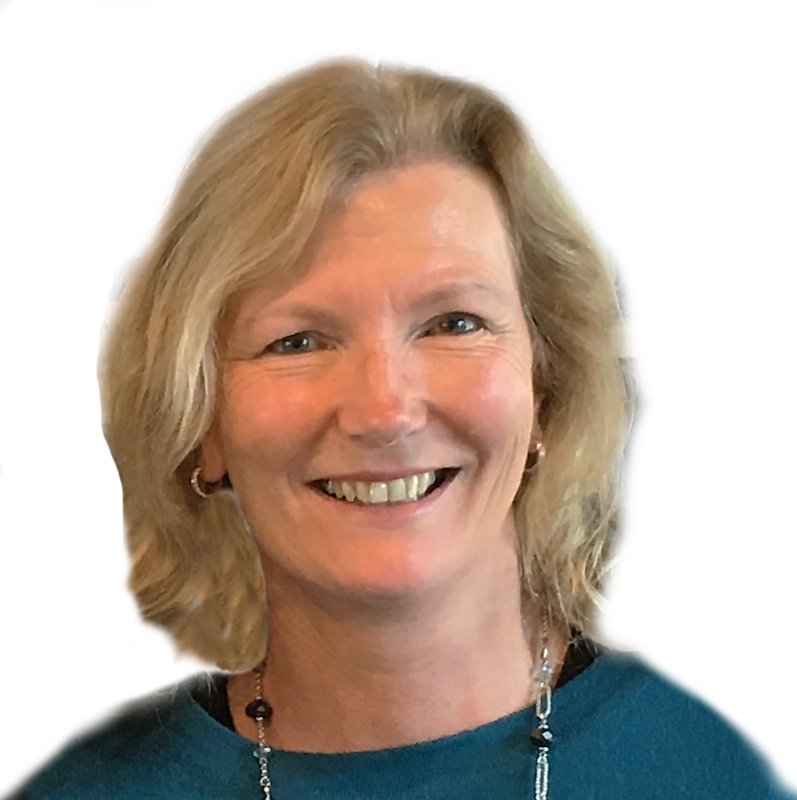 Cath is an amazing Reflexologist who I can't recommend highly enough. I have never been made to feel as comfortable and relaxed as I do with Cath. Her approach is professional, yet gentle and caring. Can't wait for my next treatment. I had a great session today and left very sleepy and relaxed completely opposite to how I arrived! Cathy has an amazing touch. I thoroughly enjoyed my session I had with her - think I dozed off. 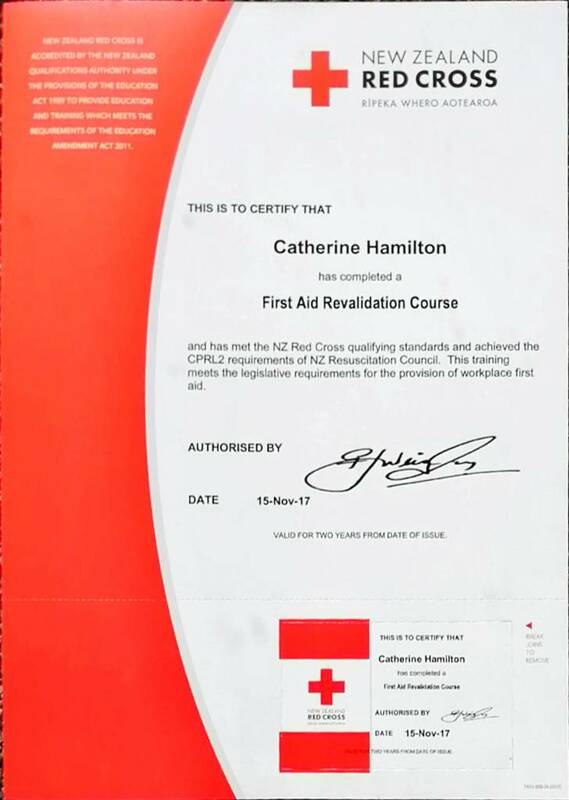 A truly gifted lady, who's able to provide you with a wealth of knowledge on caring for yourself.